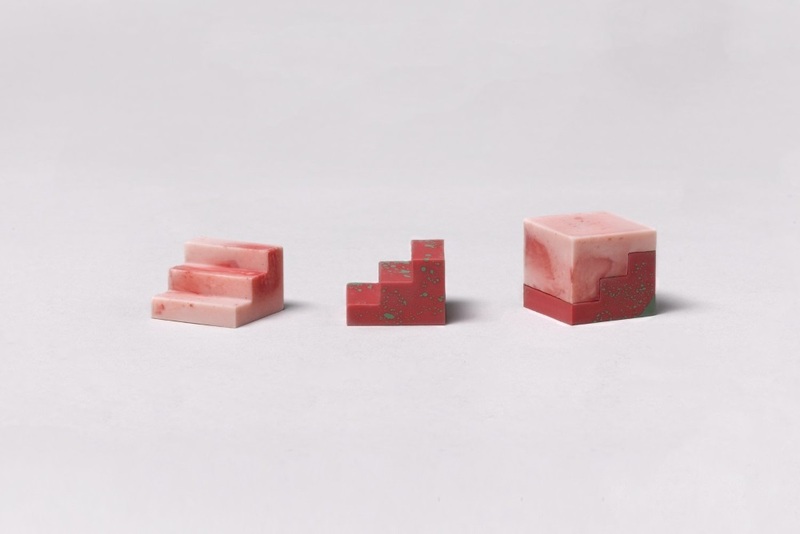 Universal Favourite, an Australian design studio, teamed up with Australian bakers Breakdown Cakery to combine 3D printing and chocolate to create Complements. 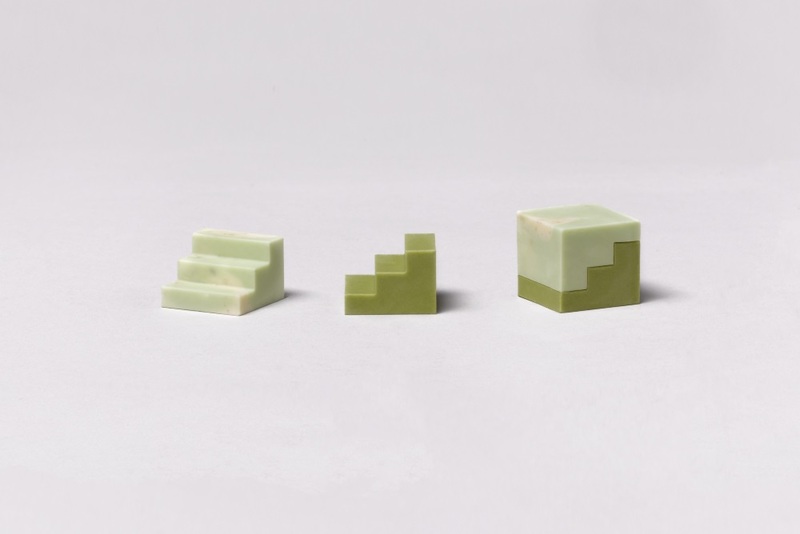 The 3D-printed chocolate comes in the shape of staircases with only three stairs, designed to stack on top of each other to create unique flavors. The intention behind the chocolate lies in the name: creating a complementary chocolate, much like many of Breakdown Cakery’s relationships with their partners. Featured combinations include watermelon with strawberry and pistachio with matcha. Breakdown Cakery is holding a giveaway for a limited edition box of Complementary chocolates. The information is on their website where they ask for the participant’s name, email address and what new flavors could get added to future Complements chocolates and why these would serve as a great combination.